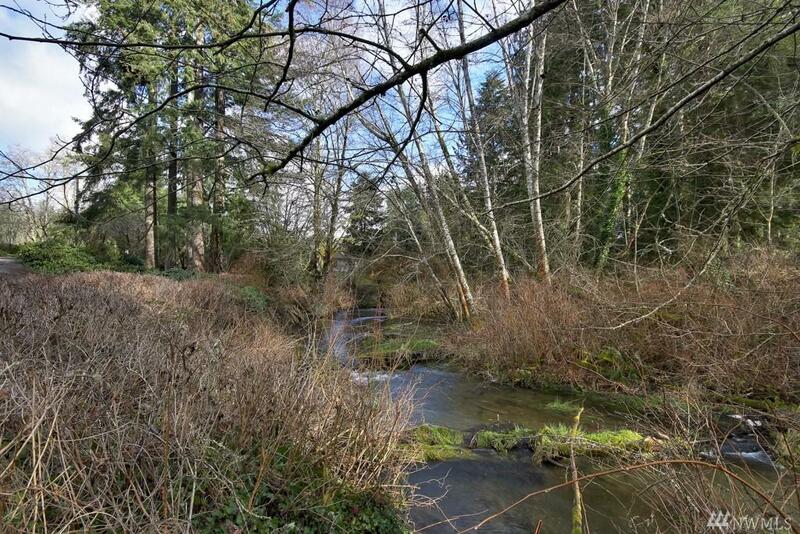 Peaceful & tranquil property on 1.4 acres w/approx 160 of Woodland Creek Frontage-check out Fishing Washington Ap for creek info! Spacious 3,334 SF hm w/3 bds & 3 baths. Electric FP in front room. 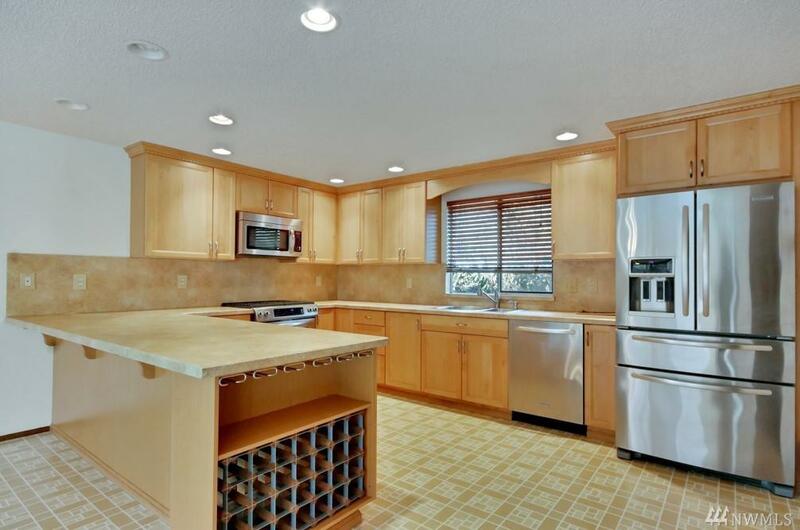 Kitchen updated w/SS appliances, wine rack & pantry. 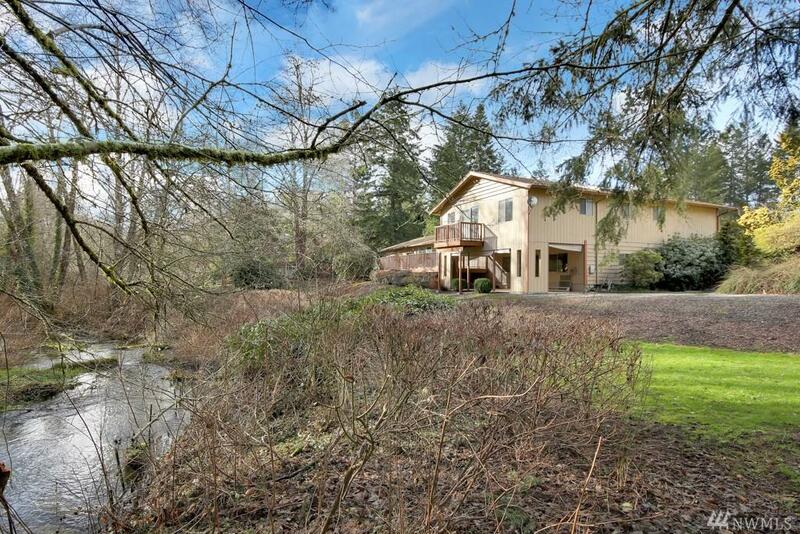 Huge master suite w/walk-in closet, double bthrm, bidet, separate office space & private deck. Downstairs bonus or MIL w/separate entrance, kitchenette & FP. Heat pump/furnace less than 1 YO. RV parking. 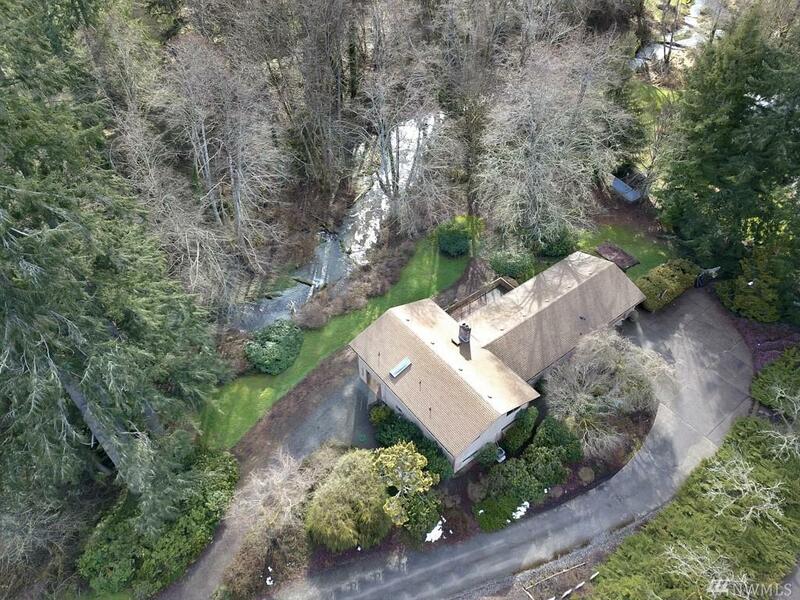 2 decks & peaceful backyard w/creek access.